Stress factors highly in the the lives of most urban dwellers. Sky high living costs, job pressure and health concerns have seen a boom in wellness-based activities such as yoga, mediation and healthy eating. Often cited as a culprit for stress is the work environment. Cubicles with artificial lighting, no plants and depressing decors have been scientifically proven to have an effect on the mental state of its occupants and thus productivity. This resulted in 2014’s WELL Building Standard, advocating healthier commercial working environments. It follows, says a 2018 report by the nonprofit Global Wellness Institute, that residential spaces, too, are about to undergo a similar upgrade. Eco friendly residential buildings have been around for a while. Natural light, non-toxic paints, soundproofing, plants and gyms are all standard in mid- to high-end condos and newer homes these days. 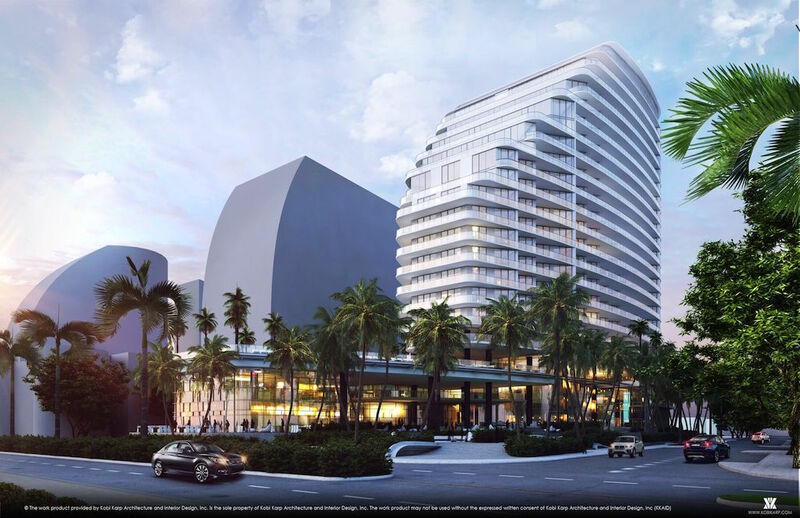 According to researchers at the Miami, Florida-based Global Wellness Institute, as discussed in Mansion Global, the international wellness real estate market is now a $134 billion industry. And if new developments are anything to go by, it’s about to get bigger. Leading the world is the US with a $52.5 billion market share. 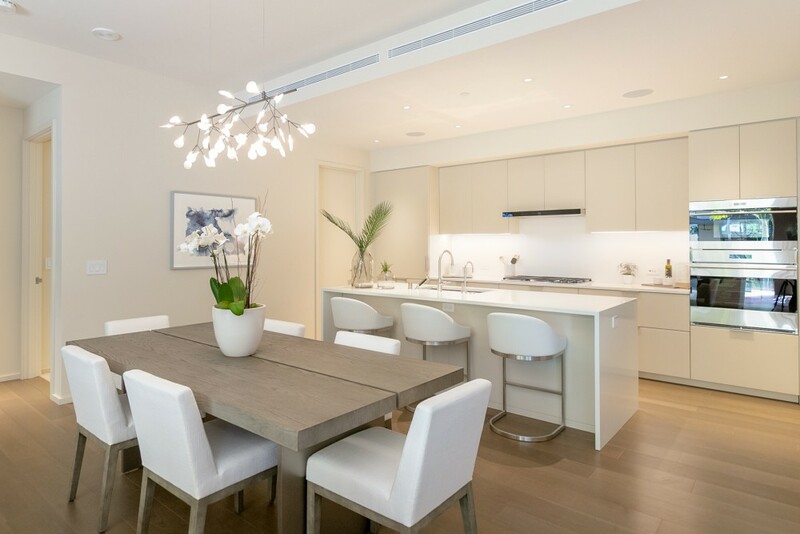 Some higher end condos now offer water filtration and air purification systems, in house restaurants serving gourmet, healthy food and add on services in gyms and meditation rooms to cater to weight-loss wellness needs. 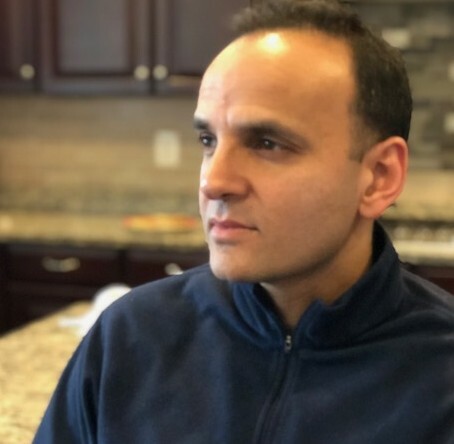 The 120-acre Canyon Ranch resort in Lenox, Massachusetts, which consists of 19 new condos, has a phalanx of wellness services (on-site physicians, nutritionists, exercise physiologists, behavioral counselors and spiritual wellness experts) to help residents. A membership factoring in all this starts at $9,000 per year per person or $12,000 for a couple. Located in the mountainous Berkshire region of Massachusetts, one- and two-bedroom units are priced between $1.35 and $3.5 million and just over half of the 19 have been sold. With kayaking, hiking and outdoor yoga available, the retreat is a perfect summer get away for those who can afford it. Some are also making it their full time residence. The same company, has a larger development in Tuscon, Arizona, where the weather favors year-round occupancy. 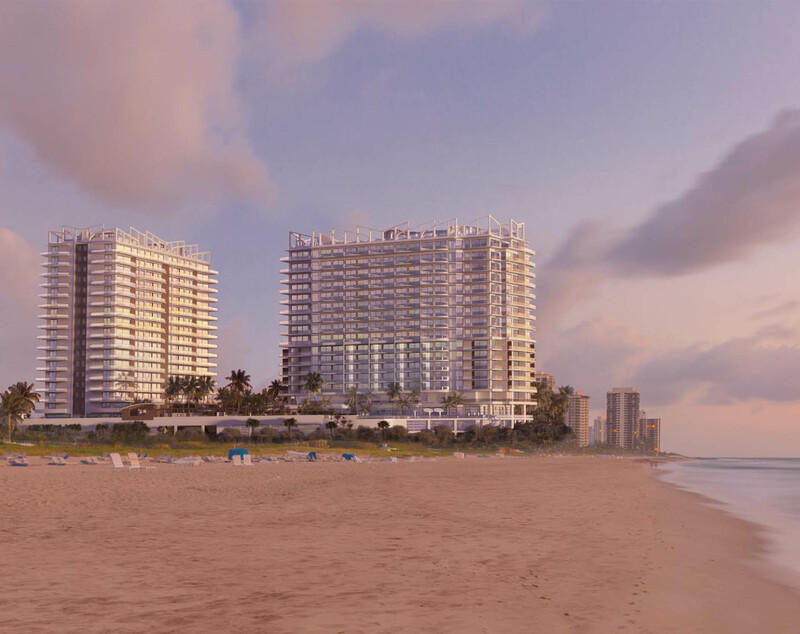 Also in Miami at Singer Island, is Amrit Ocean Resort & Residence, a 351 condo & hotel room development where offerings start at $700,000. Upon its 2019 projected completion, features will include pressure point-targeting flooring for posture support, built-in aromatherapy diffusers for mood enhancement along with the now obligatory vitamin C showers and circadian lighting. 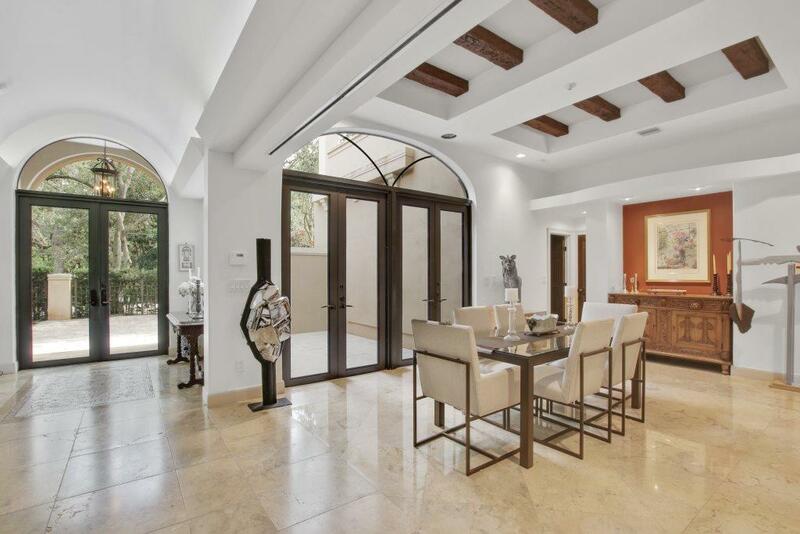 There will also be on-staff nutritionists and round-the-clock mobile access to a “wellness assistant,” to keep homeowners and guests on top of customized diet or meditation plans. The wellness residence trend is permeating across all luxury condos. 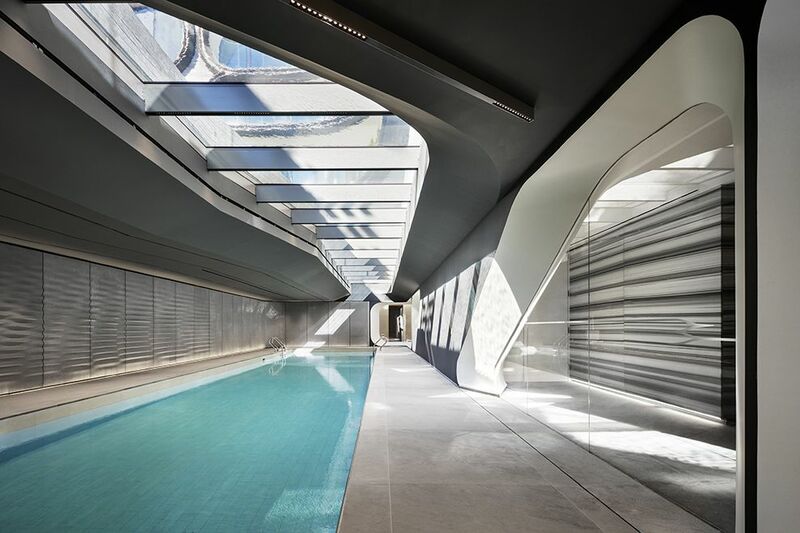 In Zaha Hadid-designed 520 W. 28th St., (a five-bedroom penthouse was listed for $50 million), buyers can dip into a saline pool without the irritation to skin or eyes that chlorine causes. They can also breathe cleaner air, thanks to high-grade filters in heating and cooling units that remove outdoor pollutants and odors. But can simple upgrades to a home provide many of the same benefits without the exorbitant price tag? A vitamin C-infused shower kit is available on Amazon for $35. Air purifiers are nothing new and are available for under $500. Similarly plug in aromatherapy diffusers, whole house water filters and LED lights are all easily available and relatively cheap. “People want privacy, they want security, they want to feel like they’re in a sanctuary and they want like-minded people,” Terra President David Martin — a developer of Eighty Seven Park told the NY Post. It’s Soul Center Spa, debuting in 2019, will have a full-time nutritionist, health coaching and a “brain fitness” program, offering classes on memory improvement and relaxation. “More and more people want to live healthier and they want their families to be around that, too.” But how much they are willing to pay for it is another question.